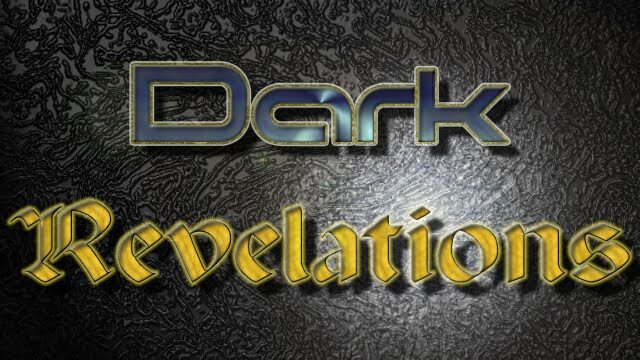 Dark Revelations - The Role Playing Game: Dark Revelations - Poll Results and additional querries. Dark Revelations - Poll Results and additional querries. When I do a blog entry, it should be split amongst the following categories. Of course, with the 5e srd dropping, it pretty much changed my info. Namely whether to do the starter set for ogl or for 5e. 1. The material already done - just needs to be truncated for ease of use. 2. I am way more familiar with the material. 1. It is just released. Realize that the 5e version, if selected, will be more of an exploratory paper and will take more time. What Type of Starter Set? Illness?! It's sad to know that. My brother was really anticipating the game's release. He will be so disappointed to know this! Hope it comes out soon.